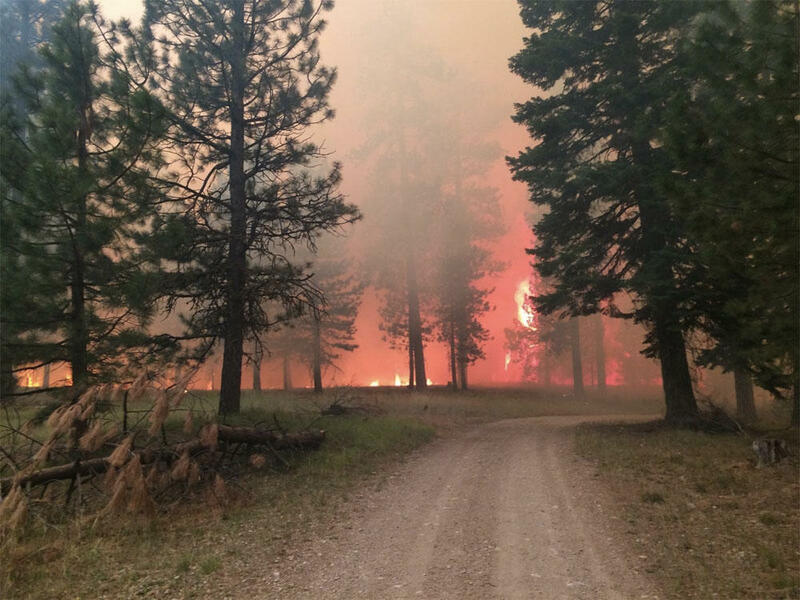 File photo of the the Cornet-Windy Ridge Fire in Northeast Oregon in August 2015. 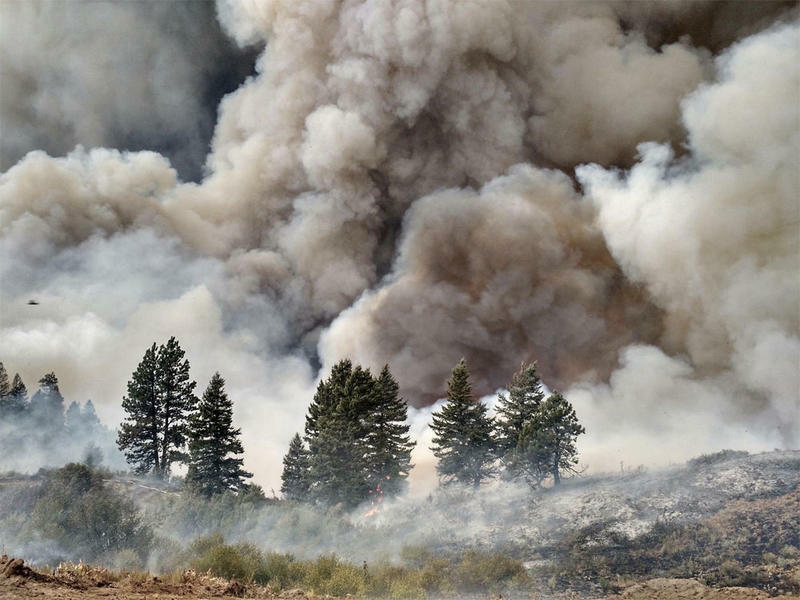 A series of intense wildfire seasons has taken a toll on the Oregon Department of Forestry. That's according to an audit released Tuesday by the Oregon Secretary of State's office. 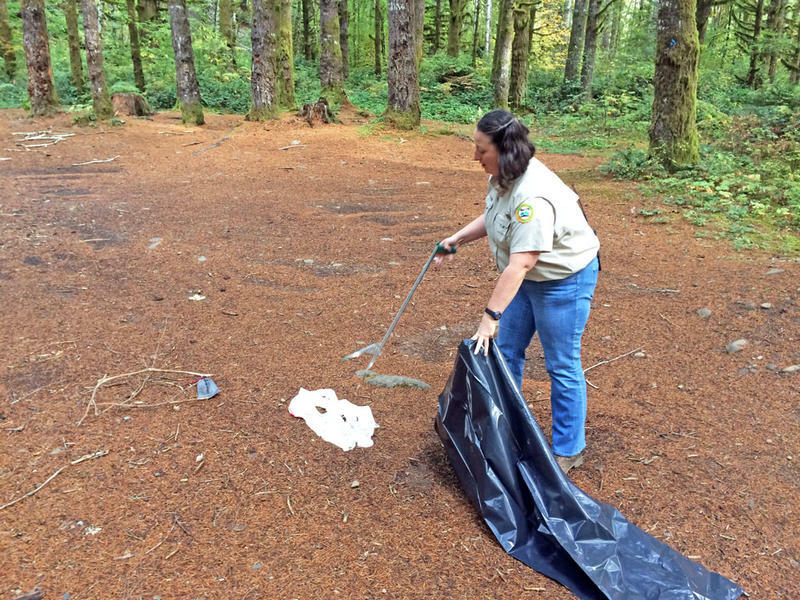 Three consecutive summers of severe wildfires have stretched the resources of the state's agency dedicated to forest management. The audit found that fighting those fires has caused stress and fatigue for agency employees who spend an increasing amount of time away from home. The agency is also falling behind on applying for reimbursements for the costs of fighting those fires. That means the state is paying interest on money it's borrowed to finance those costs in the short-term. The audit also found that the effort and expense of fighting wildfires is eating into the agency's non-fire programs. Auditors recommended the agency analyze its workforce to learn how it can better use its current resources. In a written response, Oregon's State Forester, Doug Decker, agreed with the audit's conclusions and recommendations. A bipartisan coalition of Western U.S. lawmakers has renewed a call to change how the federal government pays to put out big forest fires. Currently, the U.S. Forest Service and Bureau of Land Management divert money from fire prevention and other programs to pay firefighting costs during bad fire years. Washington Gov. 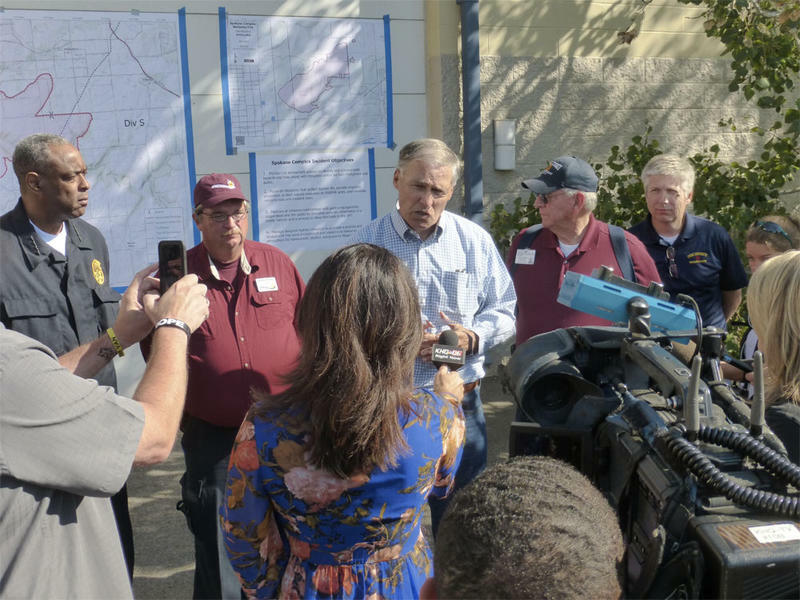 Jay Inslee Tuesday declared a state of emergency in 20 counties mostly on the dry side of the Cascades, an area vulnerable to wildfire. Resources are stretched thin in the battle to save homes and property. 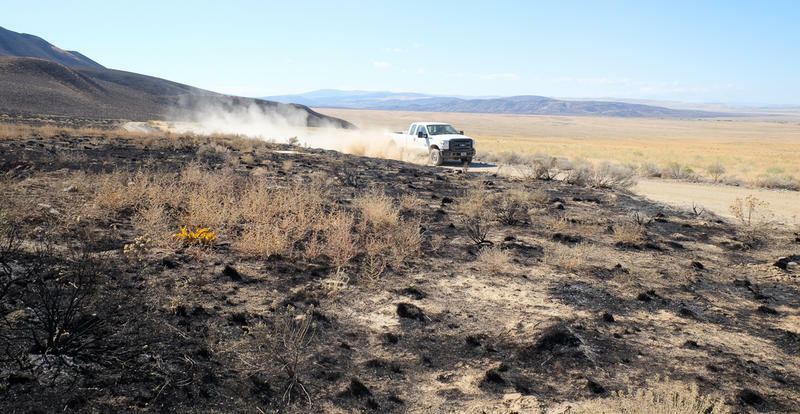 In southeast Washington, the Range 12 Fire is finally out. 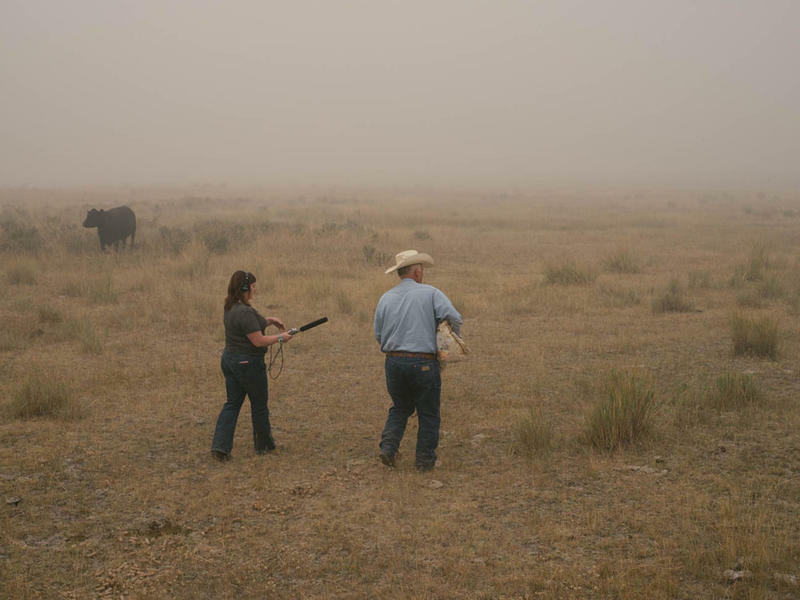 But now there’s 176,600 acres of black. And it’s roasted much of the valuable habitat on the Hanford Reach National Monument. Bears Do It. So Do People. And It's This Person's Job To Clean It Up. Stephanie Beall went to school to become an expert in recreation management. It turns out there are a lot of things that you don't learn in college that you learn when you get into the field. Such as how often people ignore the rules about where to use the bathroom.